From Walt Disney Animation Studios comes an extraordinary new collection of award-winning and beloved short films featuring Disney's Frozen Fever, starring Anna, Elsa, Olaf, Sven and Kristoff, and the Oscar®-nominated Lorenzo (Best Animated Short, 2004). The Short Films Collection includes contemporary shorts starring classic characters, such as the groundbreaking 2013 Mickey Mouse cartoon, Get A Horse! And the holiday treat Prep & Landing: Operation: Secret Santa, as well as celebrated Oscar winners Paperman (2012) and Feast (2014). 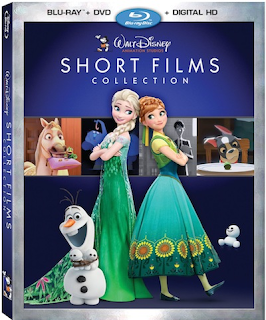 Enjoy them together for the first time in this must-own collection with all-new extras including an inside look at the Disney Animation shorts, featuring introductions and interviews with the acclaimed filmmakers themselves. 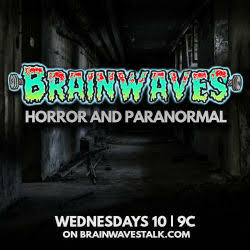 FILMMAKER INTROS - The filmmakers behind the shorts share their journeys and introduce their films. Click HERE to pre-order and save $15!